What’s a craft brewer? The definition is taking a new evolution. The definition is sculpted by the Brewers Association (BA), the not-for-profit trade association dedicated to small and independent American brewers; the BA also publishes CraftBeer.com. Every few years, the BA Board of Directors, which is made up of brewery representatives, reviews the definition to make sure it reflects the brewing community. In a letter to the association’s members Tuesday morning, the BA Board announced the updated definition. Here’s the new craft brewer definition: An American craft brewer is a small and independent brewer. Why Define a Craft Brewer? The BA created the first craft brewer definition in 2006. It was updated in 2007, 2010 and 2014. 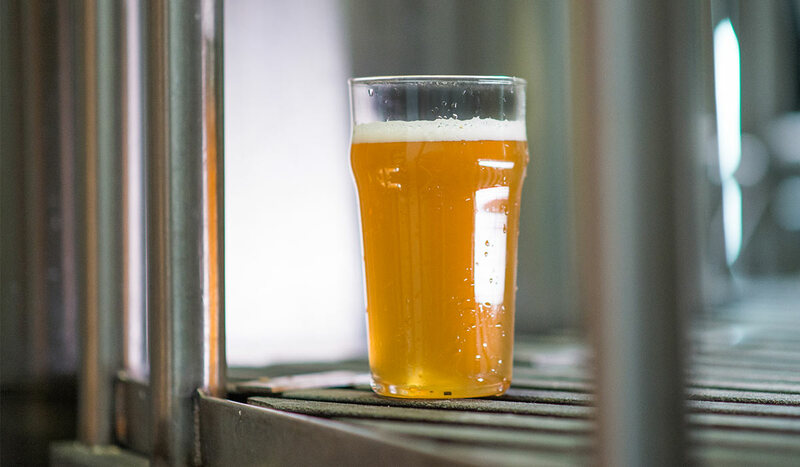 The trade organization says defining a craft brewer has two benefits. 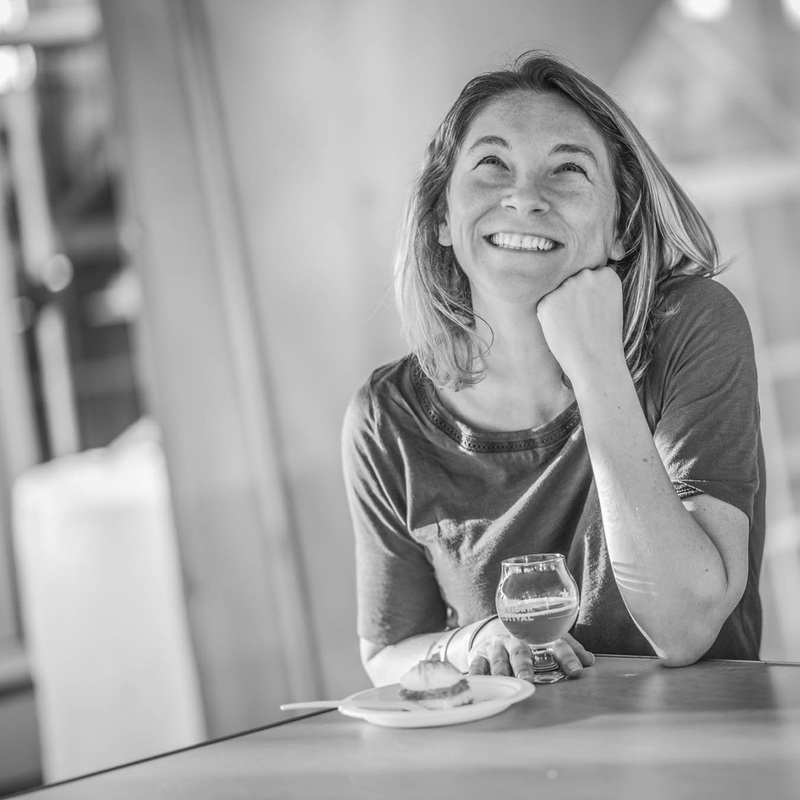 “Craft brewers have thrived against all odds, innovating and expanding Old World beer styles with New World twists, and have helped the U.S. become the world’s largest and most diverse beer destination on the planet,” she says. The board describes the evolved definition as “more inclusive and adds more breweries to the craft data set.” For more details on what that means for statistics, read more from BA Chief Economist Bart Watson on BrewersAssociation.org.